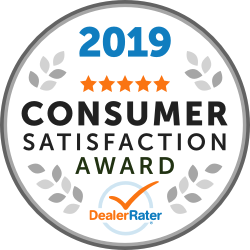 "From Start to Finish, FANTASTIC EXPERIENCE!" Can’t thank Sam enough for the great experience my wife and I got from the moment we walked through the doors at Whiteoak Ford! Knowledgeable and honest staff that can’t be beat! Very smooth transaction right from day purchased until delivery, couldn’t be happier. Cheers Sam, Dan, and Kayla Dan Happy owner of a 2019 Escape! Emad has been very knowledge and helpful in my veichle purchase, his customer service was top notch. He worked with me to choose the right veichle for my company. I purchased my first work truck with Emad for my new business. He was amazing to work. Thank you very much for your hard work Emad. Great experience from negotiation to delivery. Diane was very helpful throughout the process. I will continue to lease Ford vehicles from White Oak Ford Lincoln. 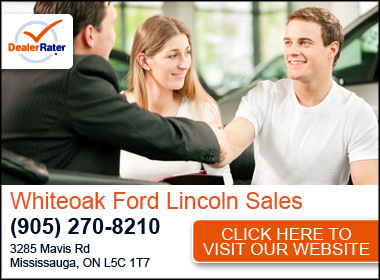 "Calm and cool and professional"
No complaints or criticisms of my overall experience at Whiteoak Ford. Gautam was calm and professional. Very helpful, most importantly (rather than trying to dazzle with unnecessary sales pitch or tactic). I recently leased a 2019 Ford F150 from Whiteoak Ford / Diane Wolczyk. It's my second lease from Whiteoak (and the 4th family "transaction" with this dealership). Diane was knowledgeable, helpful and easy to work with. An overall great experience! "Diane Wolczyk is amazing! " My husband and I recently purchased a new vehicle through white oak dealership! The overall service was absolutely fantastic, Diane was very informative and helpful and went above and beyond with everything needed. I would strongly recommend this dealership to others! Thanks Diane for making this experience so great! "Purchased 2019 Ford Transit Connect LWB"
John was my sales rep, he was very informative and helped explain all the features of the vehicle. He also gave me the best price based on my research on other dealerships.